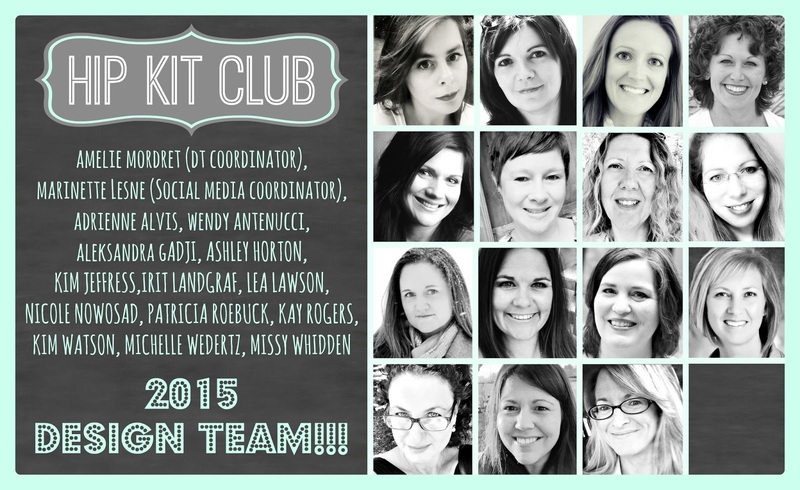 Ashley Horton Designs: Hip Kit Club Design Team!! 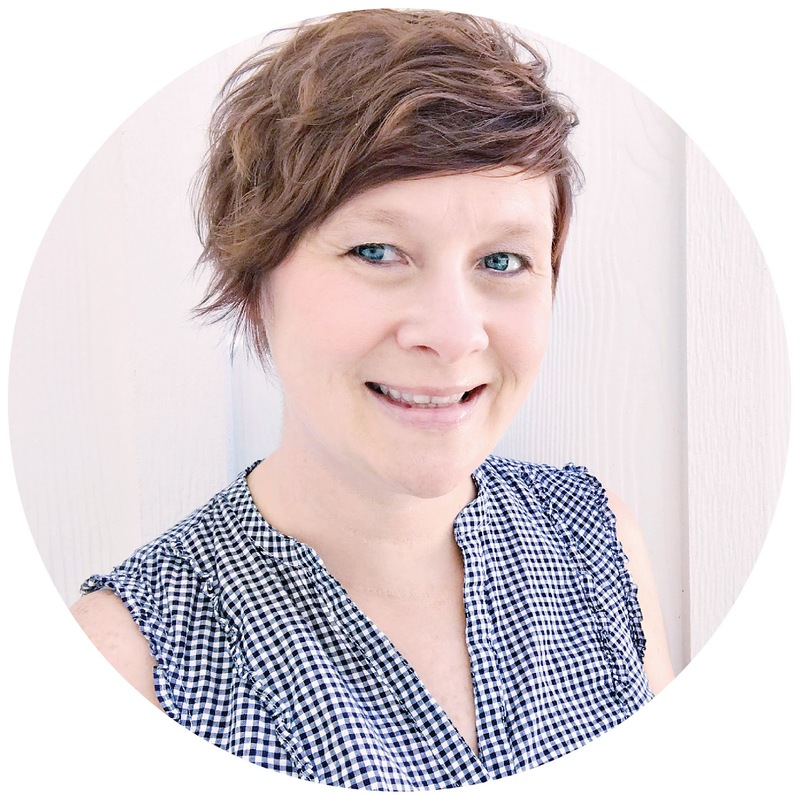 I am so excited to share today, that I will be a returning Hip Kit Club Design Team member for the new term! I love working with the monthly Hip Kits, because you have so many amazing paper and embellishment choices and it makes it so easy to put your layouts together. There are some very talented Ladies joining the Team, and I can't wait to see their work with the Kits each month! If you haven't had a chance to check out the February 2015 Hip Kit & Add-On Kits, make sure you visit the website to get yours, before they are all sold out! 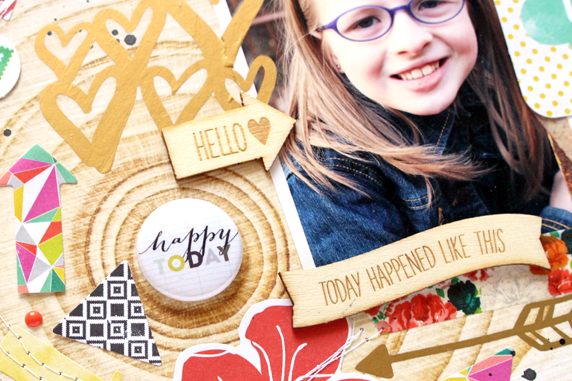 I've already had a chance to start working with the Kit, so here's a little sneak peek of the first layout I created and it will be on the Hip Kit Blog this Wednesday!